There is a driver issue. Go in to device manager, under “Display Adapters” you will find three items with the name “X300 Graphics Controller”. Right click on one and select “Uninstall”. You will be prompted to restart the computer. 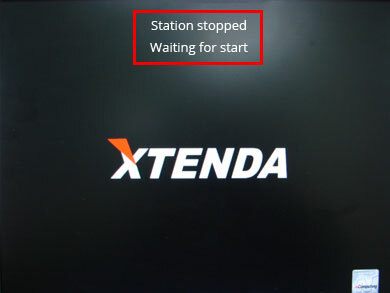 After the restart the stations should be re-detected and all should work.